We are you Professional Sign Painting Experts for the St. Louis and surrounding areas. Our sign painting is second to none! We can design amazing exterior or interior hand painted signs for you, or work with designs you provide! 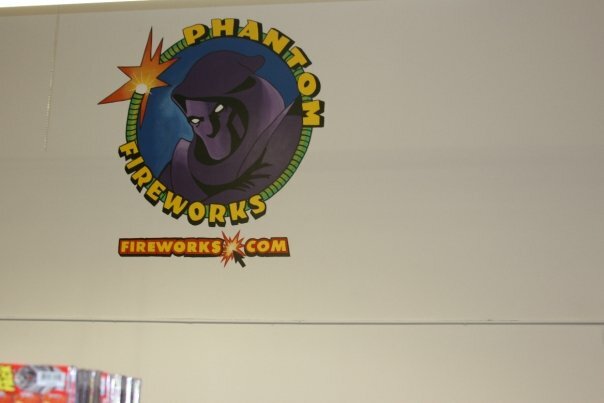 In addition, we can paint directly on your walls, or on sign boards, with long-lasting paint. Our signs are all painted by hand, offering a beauty, personality, and longevity that today’s industrial signs have been unable to duplicate. Most signs today are boring, cold pieces of plastic or vinyl, no warmth or soul. Painted signs will last longer and look better than vinyl so the initial savings is lost anyway. 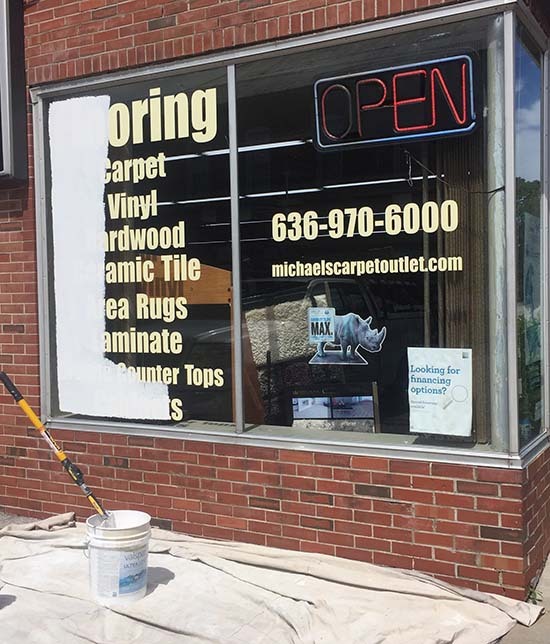 The main goal for this sign painter is to create high quality, visually appealing signage for your business while preserving the old tradition of hand painted signs. There’s something appealing about the human touch, the craftsmanship and skill that goes in to painting a sign by hand, that a computer cannot reproduce. We currently service a base of businesses throughout the St. Louis area. In a landscape predominantly covered in cold heartless vinyl advertisements and prefab signs, heartfelt traditional sign painting(done by hand) stands out. 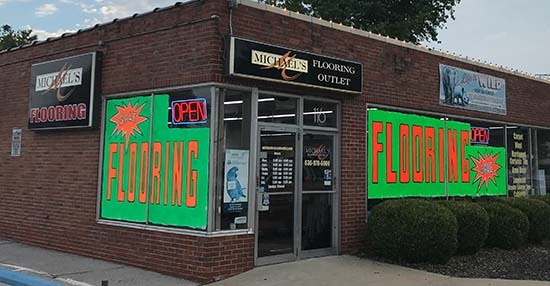 Your storefront or business signage is one of the easiest ways to catch someones eye and draw someone in, so why not make it stand out. If you have a passion for your business’s signage give life to it through some artistic feeling in your sign painting. An artistic touch speaks volumes to people in the community. Furthermore, with this process you will be breathing life into a dying St. Louis art form. I am the artist and owner of the company who will be doing all the hand painting myself, not some kid getting paid 8 dollars an hour. So you can be assured it will be a High Quality job because my company’s reputation relies on it. Take a look at some pictures below of past work for some examples. Carter Custom Painting specializes in hand painted signs for businesses in St. Louis and Illinois and has hand lettered tons of signs throughout the world, but mostly in our hometown of St. Louis, Mo. Carter Custom Painting is the go to sign company for hand painted signs, brick wall lettering, school or gym paintings, churches, window painting, window splashes, and specialty projects that need an Artistic touch. Give us a call at 314-757-6973 or fill out the contact form. The cost of a hand painted sign can be between 100.00 and 2,000.00 depending on size. Large signs can be 3-5,000.00 depending on the details, height, or location. One company wanted us to float on a barge in the Mississippi and paint a sign! Every project is different, It really depends on the complexity of the design and lettering style. Give us a call at 314-757-6973 or e-mail me and I will be glad to go over it with you. Here is a list of mostly commercial clients, we do have private resident clients also. This gave me joy, Hand Painting a sign over a vinyl sign!